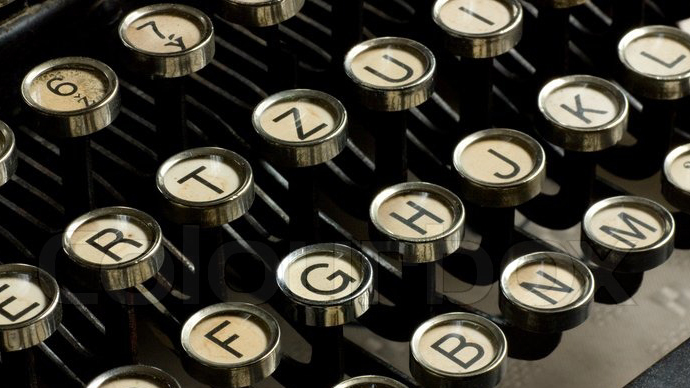 “Stories are one of the principal means by which science is situated in society. Stories represent science in many different ways, reflecting diverse contributors and contexts.” With this sentence, Brian Trench, researcher, educator and editor in science communication who has been president of the PCST Network since 2014, sets the scene for the Public Communication of Science and technology Conference 2018. 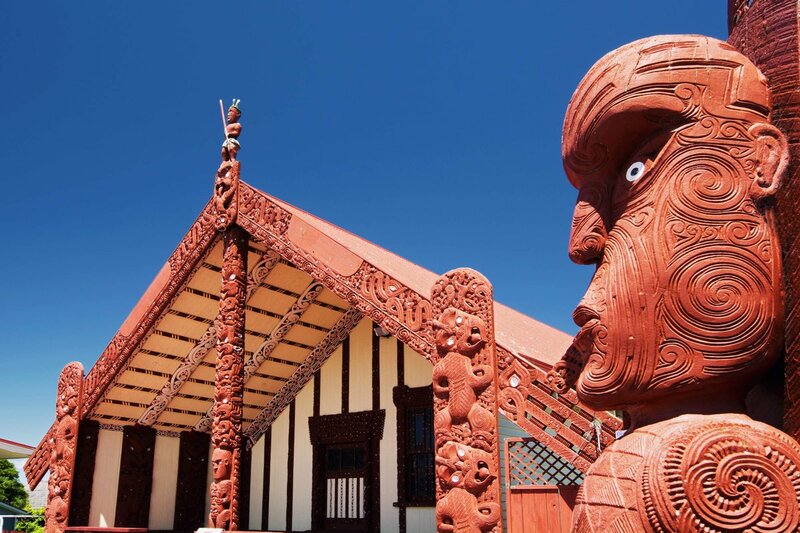 The meeting is held in Dunedin, New Zealand form the 3rd to the 6th of April 2018 and it offers the possibility to explore and discuss the various nuances of storytelling and science communication that can strongly shape the relation between science and society. 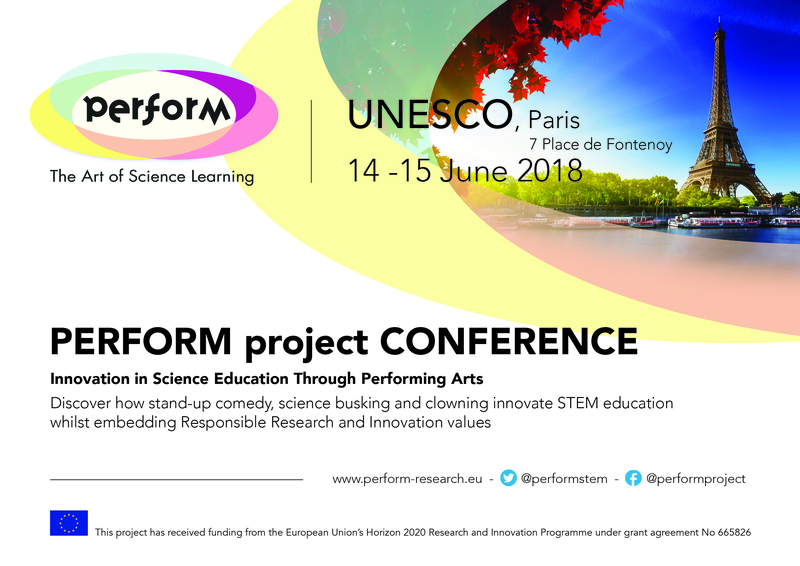 The Perform project is, among the others, one of the different efforts to innovate science and technology learning and teaching processes through performing arts where the ability to create stories and transform them into engaging performances is one of the major tool to share the human side of research. The PCST conference hosts two sessions focusing on the advancements and challenges of the PERFORM project. 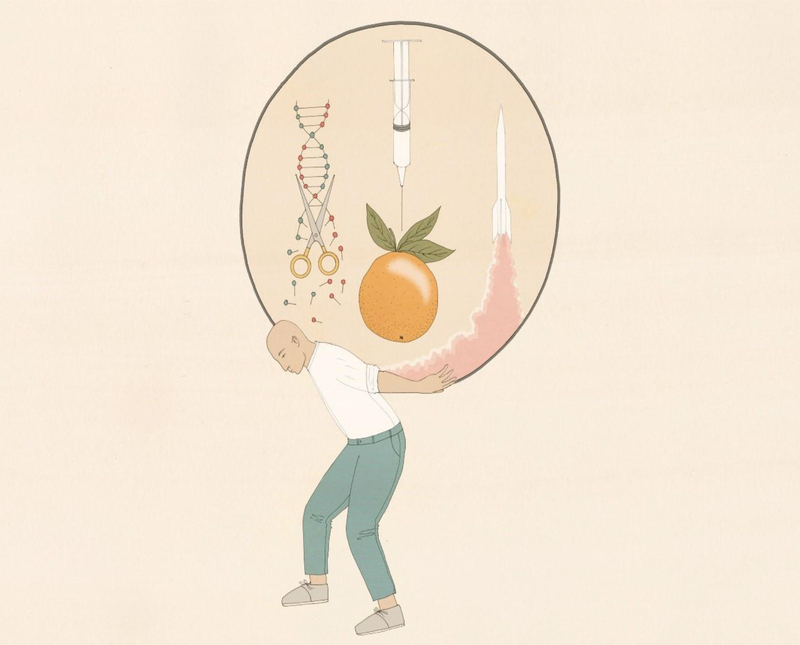 While on Thursday Helena González Burón, and Oriol Marimon Garrido, from Big Van Science will explore the performance techniques used in the PERFORM project to innovate STEM education and the use of Participatory science communication to rise scientific vocations.